A Little Perspective … And Lots of Free Stuff! 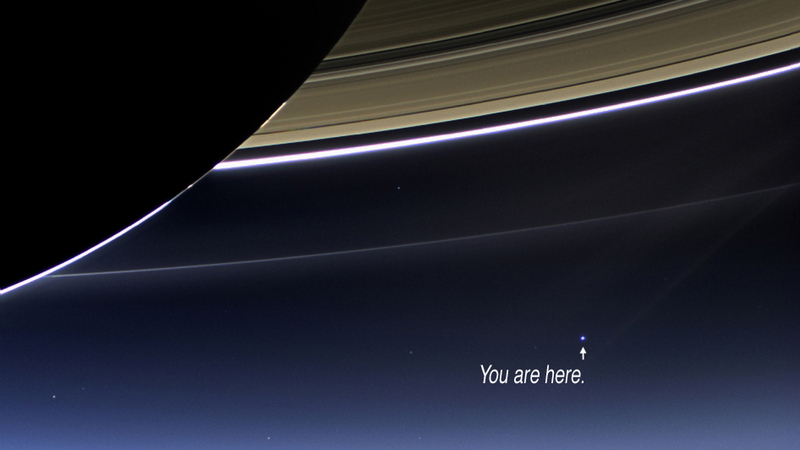 Picture of Earth taken from NASA’s Cassini Space Probe orbiting Saturn on July 20, 2013. One of the main reasons I love writing science fiction and fantasy is it forces my mind and imagination to expand, to think about things that are literally out of this world. The universe is mind bogglingly big. When life seems to be getting too hectic, I like to take a step back — a BIG step back — and remember that we’re just collections of complex carbons and various other elements, sitting on a speck of rock, spinning around a non-descript star, in a non-descript section of the universe. It helps to give me some perspective and remember not to sweat the small stuff. But the vast majority of you are here to win things, so let’s get to it! If you’d like to find more quality books for teens and tweens and read lots of great articles regarding that age group, check out Emblazon. And if you’re looking for reading material with a minimum of graphic violence and objectionable language, have a look at Clean Indie Reads for an ever-growing list of great books for all ages with less than an R rating. 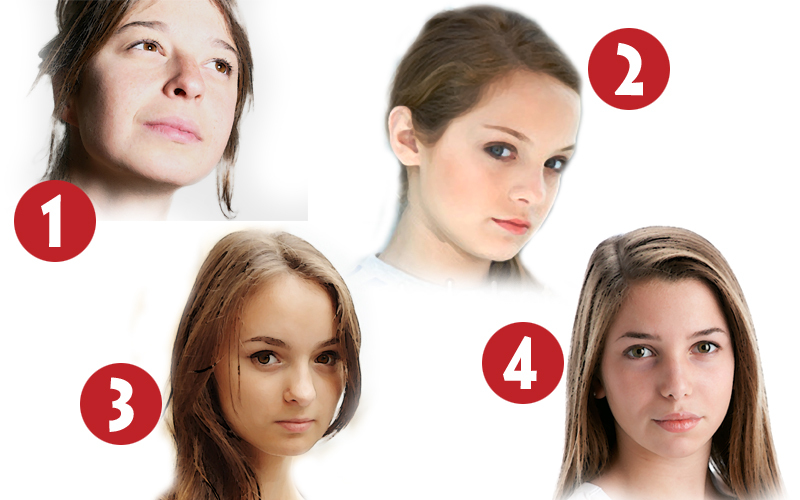 Tween the Weekends: Pick a Jenni! Here we are, ‘tween the weekends! The fourth Wednesday of each month, Emblazon will host this meme celebrating all things Tween Literature. 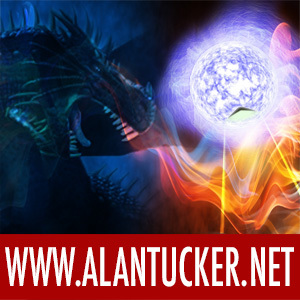 Be sure to click on the TTW banner above and check out all the other participating blogs! This week, I’m going to give you a peek inside the world of cover design. I’m currently in the midst of doing a redesign of the covers for the Mother-Earth Series, starting with A Measure of Disorder. As some of you probably know, Jenni Kershaw is the main character and I’m looking to put her front and center (well, maybe slightly off center) for the first time! She’s a fourteen year-old, eighth grade girl with mousy brown hair and brown eyes. You might think it would be easy to find a picture to fit that description, and in some ways, I suppose it was. But, finding Jenni has been a much tougher task. I’ve looked through literally thousands of images on nearly a dozen stock photography sites and I’ve managed to narrow the field down to four. 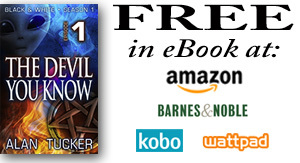 Jenni #1 is the one I used in the very first book preview movie I did about three years ago, soon after the book first hit the shelves. You can see it here. Candidates #2 through #4 are the newcomers and they all have positives to offer. So, here’s where you come in. Tell me what you think! Which one of these girls is Jenni in your eyes? Cast your vote in the comments and you’ll be entered to win an ebook copy of the Mother-Earth Series Omnibus (all three books in the series) in your choice of format! So, click that comment button and pick your Jenni! I’ll reveal the winner of the contest as well as give you a sneak peek at the brand new cover in a post some time next week. In the meantime, stop by on Friday, July 26th for another great contest with a ton of other prizes! I think the summer heat has baked my brain — someone stop me before I give away my kids! Enjoy your Wednesday and have some fun today! With an impressive display, answering seven out of eight correctly, our first winner is: Amanda (bloggingmom75)! Way to go, Amanda! Congratulations ladies, I hope you enjoy the books and thanks to everyone who entered and spread the word about the contest! Here are all the celebrities identified. How many did you know? So, as a form of my own post-Oscar party, I wanted to follow up on my last post about the indiExhibit and let you know how it all went. In a word: fabulous! 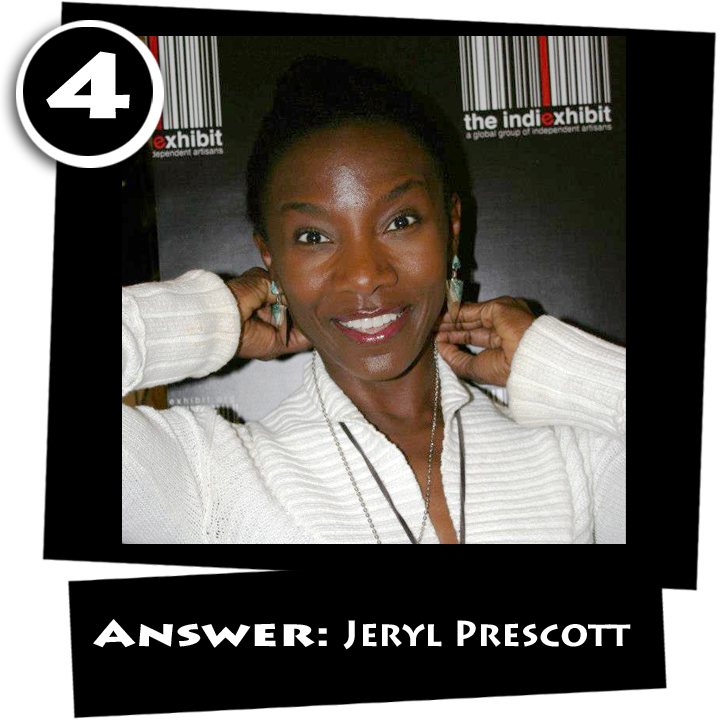 Thanks again to the folks at the indiExhibit for all their hard work in putting these events together! 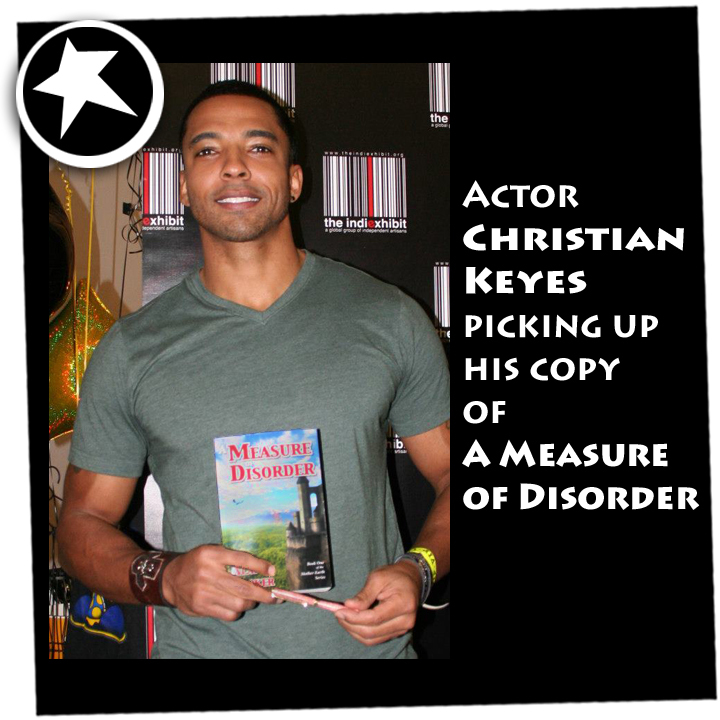 Pictured here is Christian Keyes, proudly showing off his copy of A Measure of Disorder! 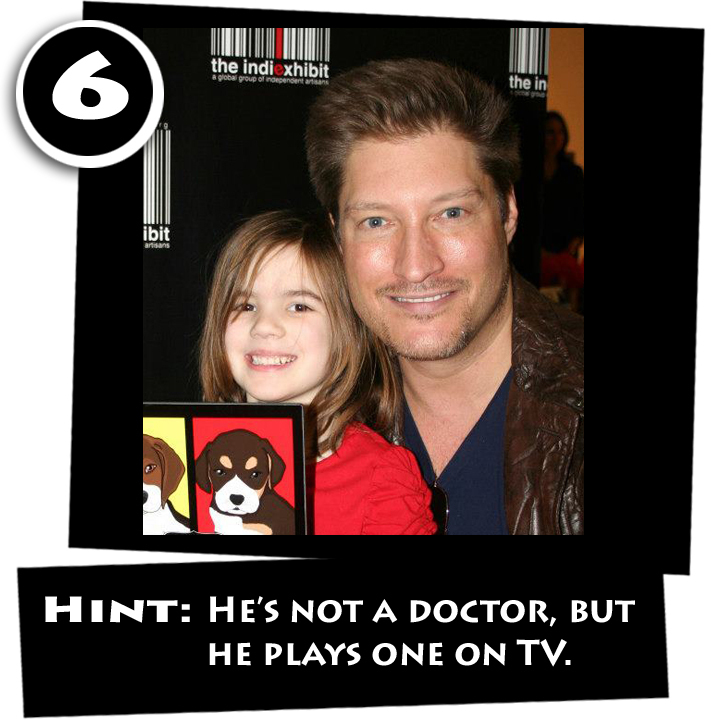 Christian has starred in several films, including Perfect Combination and Lord All Men Can’t Be Dogs. He also plays Darius Bishop on the Beauty and the Beast television series on CW, airing this year. I hope you enjoy the book Christian! In addition, I’ll award a second copy — again, your choice — to a random commenter, so, even if you’re stumped on the game, you can still have a chance at a prize! Just leave a comment! Contest will run through March 16th. 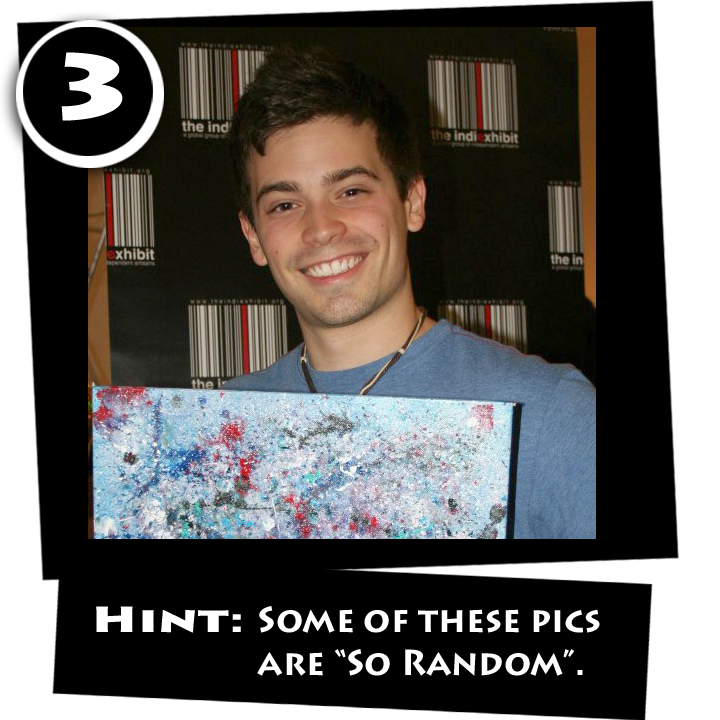 I’ll announce the winners and post the answers on St. Patty’s Day, March 17th. Any questions? Okay, ready, set, go! EDIT: All right. I think folks are a bit gun shy posting, being afraid they will give hints to others with their guesses. 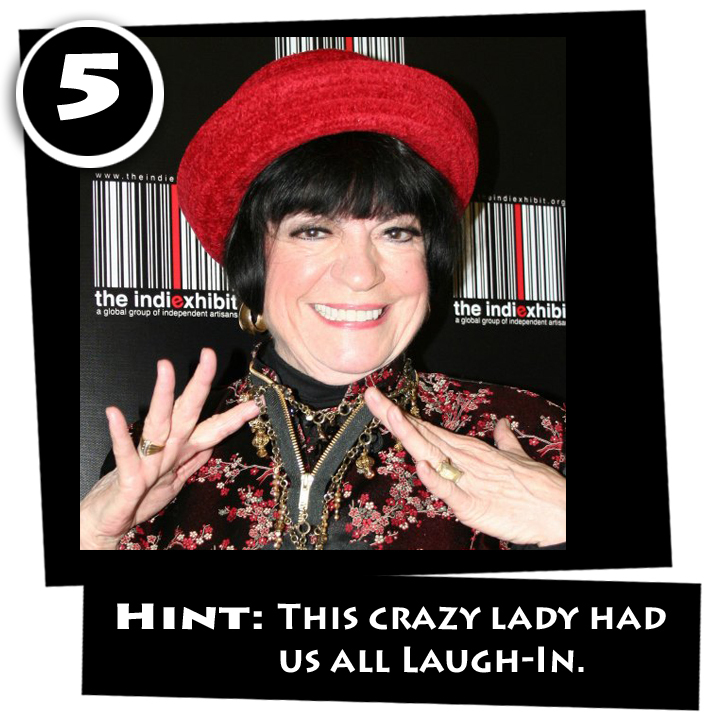 So, let’s do it this way: First post with all eight (or the highest number) correct will win a book. All posts with answers or guesses will get their name thrown in the hat to win a book. Even if you can only guess at one or two, get your post up for a chance to win. Heck, I might even throw some more books in the pot depending on the number of posts! So, guess away! Just in time for Christmas, there are currently three contests running where you can nab a signed copy of Knot in Time! Thank you so much to these fantastic sites for offering up these books! 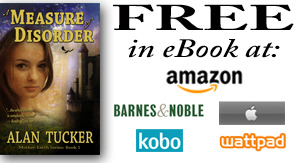 All three work tirelessly for authors and readers both to bring the two together. They are all insanely passionate about books and the world is a better place with them in it. Tune in on Christmas when I will have a present under the tree for a whole bunch of you! Until then, please have a wonder and safe Holiday season. I thank you all for your support!